Simon Carn (GMES/EPSSI) is the principal investigator on a project that has received a $27,883 research and development grant from the University of Maryland-The National Aeronautics and Space Administration (NASA). This is the first year of a potential three-year project totaling $96,614. This week’s Dean’s Teaching Showcase selection, made by Dean Wayne Pennington of the College of Engineering, is a unique teaching partnership. Assistant Professor Chad Deering and Lab Manager Bob Barron were selected for “deftly leading our students for the past three summers” through the field course in the Department of Geological and Mining Engineering and Sciences. Deering and Barron’s co-nomination for the Dean’s Showcase is based not on one particular innovation but their collective skills for success in developing students’ field skills in geology. Their complementary styles and knowledge have been an ideal pairing for leading the course, and student evaluations of instruction confirm their effectiveness. They approach each new site with a sequence that includes background literature, field observations, measurements and sampling, then further study in the microscopy lab. 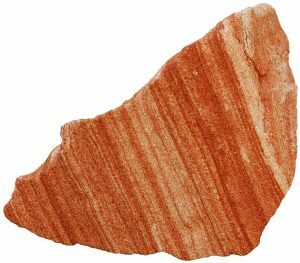 They find ways to reinforce the mineralogy, petrology and structural geology skills developed in prerequisite courses, and insist on frequent individual and small-group interactions in the field to help the students persist, guiding them to an appropriate explanation for each site. Intermingled through the learning experience are barbecues, brief periods of shooting the breeze in picturesque locales and other recreational activities. The fieldwork activities culminate with students creating geological maps and reports describing their findings. At this point in their studies, students span a spectrum of abilities for scientific writing and creating maps, which require artistic skills along with technical competence. Deering and Barron will be recognized at an end-of-term luncheon with other showcase members, and the team is now eligible for one of three new teaching awards to be given by the William G. Jackson Center for Teaching and Learning this summer recognizing introductory or large-class teaching, innovative or outside-the-classroom teaching methods, or work in curriculum and assessment. The Keweenaw Peninsula shoreline tells a billion-year-old story forged in fire, sculpted by ice. Geoheritage tours teach visitors and residents how to read the variegated cliffs, long-tailed tombolos and shifting sands. To see where volcanoes, glaciers and humans irrevocably altered topography. Bill Rose, a Michigan Tech professor emeritus of geology who developed and leads the tours, calls it “geopoetry.” View full story here. Carbon dioxide measured by a NASA satellite pinpoints sources of the gas from human and volcanic activities, which may help monitor greenhouse gases responsible for climate change. View full story here. Aleksey Smirnov (GMES), has been elected a Fellow of the Geological Society of America (GSA), as elected by the GSA Council. Established in 1888, the GSA is a global professional society with more than 26,000 members in 110 countries, all working to advance geoscience research and discovery. The society unites thousands of earth scientists, like Smirnov, to study the perplexity of our planet and share scientific findings. Society Fellowship, the highest level of membership, is an honor bestowed on the best in the profession by election by the GSA council. GSA members are nominated by existing GSA Fellows in recognition of their distinguished contributions to the geosciences through such avenues as publications, applied research, teaching, administration of geological programs, contributing to the public awareness of geology, leadership of professional organizations, and taking on editorial, bibliographic, and library responsibilities. On being elected a Fellow, Smirnov says “I am truly honored to be joining others as a newly elected GSA Fellow”. 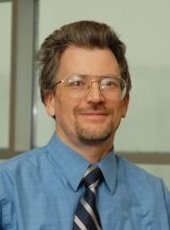 Smirnov has authored or coauthored 49 peer-reviewed journals and about 80 conference publications. 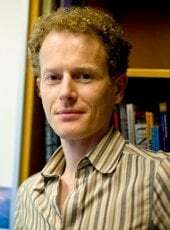 He has been an associate editor for Journal of Geophysical Research since 2005. Despite broad understanding of volcanoes, our ability to predict the timing, duration, type, size, and consequences of volcanic eruptions is limited, says a new report by the National Academies of Sciences, Engineering, and Medicine. Meanwhile, millions of people live in volcanically active areas around the world. 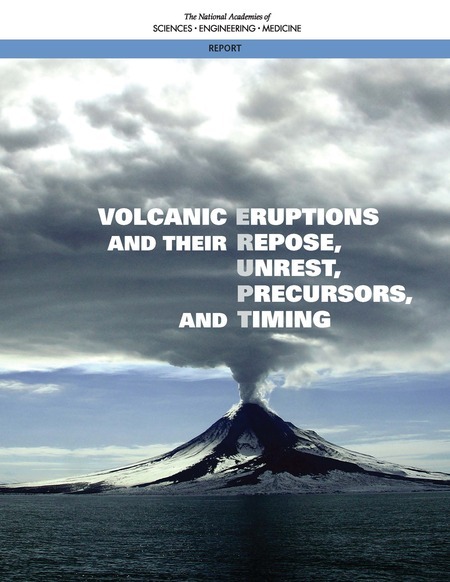 Volcanic Eruptions and Their Repose, Unrest, Precursors, and Timing (ERUPT) identifies grand challenges for the scientific community to better prepare for volcanic eruptions. Michigan Tech volcanologist Simon Carn (GMES) was an author on the report, and served with 11 other volcanologists and scientists on the Committee on Improving Understanding of Volcanic Eruptions that prepared the report. Their goal: improving eruption forecasting and warnings to save lives. Electronic (free) and hard copies ($40) of Volcanic Eruptions and Their Repose, Unrest, Precursors, and Timing are available online. More information is available in the NAP media release about the report. Bogoslof, a remote, mostly submarine volcano in the Aleutian Island arc began erupting in late December 2016 and activity continues as of February 2017. The Bogoslof eruption highlights several of the challenges facing volcano science. Over one month, the volcano produced numerous explosions with plumes rising 20,000–35,000 ft, posing a significant hazard to North Pacific aviation. There are no ground-based instruments (e.g., seismometers) on the volcano, and so the USGS Alaska Volcano Observatory (AVO) has been relying on distant seismometers, satellite data, infrasound, and lightning detection to monitor activity (Challenge 3). Bogoslof’s submerged vent obscures any preemptive thermal or gas signals, and infrasound and lightning are detectable only after eruptions have begun (Challenge 1). AVO has been unable to provide early warning of these hazardous events. The eruption also highlights our limited understanding of magma–water interactions and raises important questions regarding the controls on phreatomagmatic explosivity, column altitude, ash removal, and pauses (Challenge 2). In more than 20 discrete events, the emerging volcano has reshaped its coastlines repeatedly, providing snapshots of volcano–landscape interactions. The figure below shows the first evidence for an ash-rich (brown-grey) plume, almost one month into the eruptive activity. 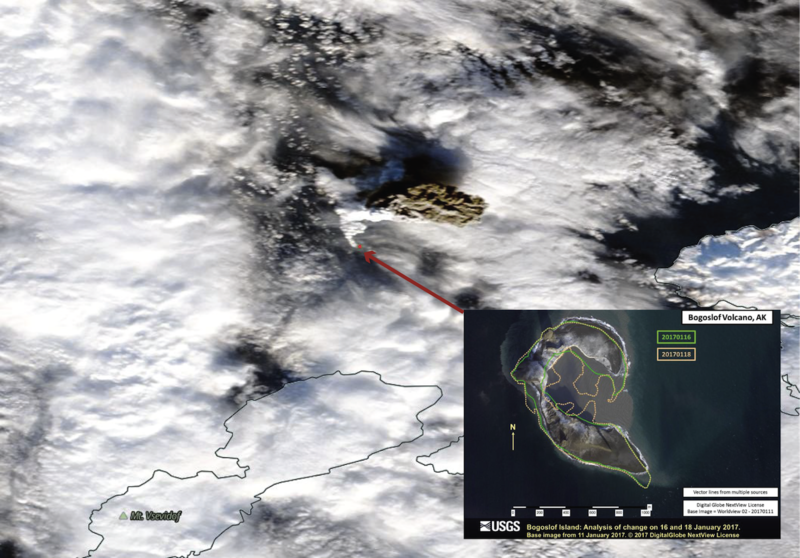 Image from the Moderate Resolution Imaging Spectroradiometer (MODIS) aboard NASA’s Terra satellite showing an eruption plume from Bogoslof volcano on January 18, 2017. The red dot at the base of the eruption cloud is a thermal anomaly on the volcanic edifice. Inset shows a high-resolution image of the volcano from January 11, 2017, with subsequent morphological changes indicated (image courtesy of USGS/AVO).